Katalin remembers as a child growing up with her family in Hungary, where people ate fermented foods such as yogurt and sauerkraut on a daily basis. She said, “I remember as a small child seeing my grandfather shred hundreds of cabbages harvested from our field and placing them in a large wide oak barrel. He threw in a handful of salt and we took turns stomping on the cabbage to soften it up. Water was released from the cabbage as it mixed with the salt to become brine. Boards were placed over the cabbage just beneath the surface of the brine. The floating yeast foam was removed daily for about two weeks using a wooden paddle. Then, depending on several conditions, including temperature, this process continued until the taste of the salt was transformed into a sour taste. My grandfather was an expert in deciding when this fermentation process was over and the sauerkraut was ready to eat. We made enough sauerkraut to last from one year to the next. “Having grown up eating fermented foods, such as yogurt and sauerkraut that are easy to digest, I went on to learn how these probiotic foods build up a healthy microflora in our gut. 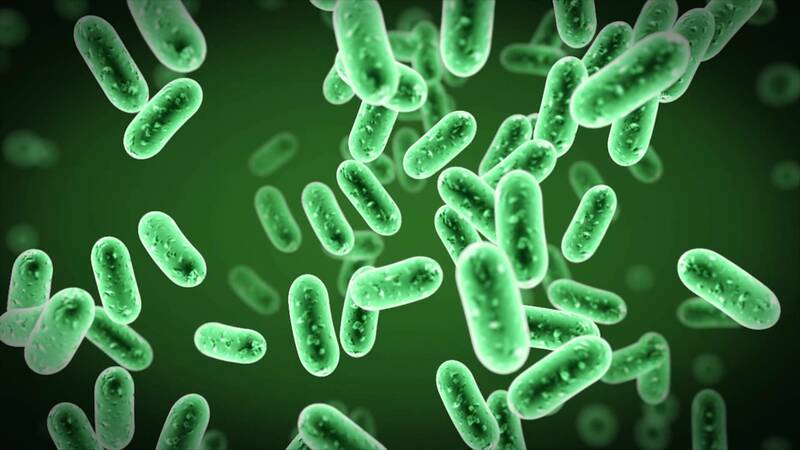 Microflora are the tiny, invisible bacteria and fungi that live in our gut as well as in the outside world. 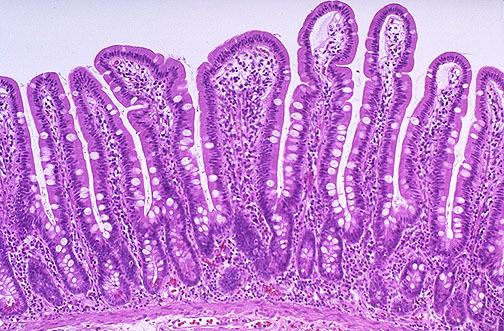 The ones in our gut contribute to the overall well-being of each person and animal. “Among other things, they help with food digestion and absorption, waste elimination. They provide all of our B vitamins and other nutrients. Our gut flora comprises 80% of our immune system. In an adult these microflora weight five to six pounds and they cover the entire surface of our gut, which if stretched out, is the size of a tennis court. This is why it is so important to feed these microorganisms. “Refined and processed foods play havoc on our gut flora. With each generation of people eating refined and denatured foods, these gut flora become weaker and are replaced by less healthy microflora. Studies show that children growing up on farms have more diverse species of healthy gut flora compared to children living in cities eating processed foods. “In the mid 1900s, Dr. Weston Price, a prominent American dentist became a well-respected scientist and travelled the world to find out that children with beautiful, straight, decay-free teeth were healthy and more resistant to disease, while those eating refined carbohydrates had cavities, facial abnormalities and crooked teeth. He made the connection between healthy teeth and healthy bodies. The children, as well as the adults, who ate traditional primitive diets rich in animal foods, such as butter, fats, fish, eggs, shellfish and organ meats, were the most healthy. Katalin’s deep conviction in what she teaches and cooks for her family, clients and friends inspires others to explore how to eat a nutritionally dense diet. Katalin recently attended a workshop by her mentor where she learned that agriculturalists and other scientists commented that when one looks under the microsope at the gut lining of a human, all those finger-like projections and villi are quite long and hair-like. They resemble the roots of plants embedded in soil. The soil around the roots feed the plants and look after and protect them. Our gut flora is “our soil.” It is the basis of our health.